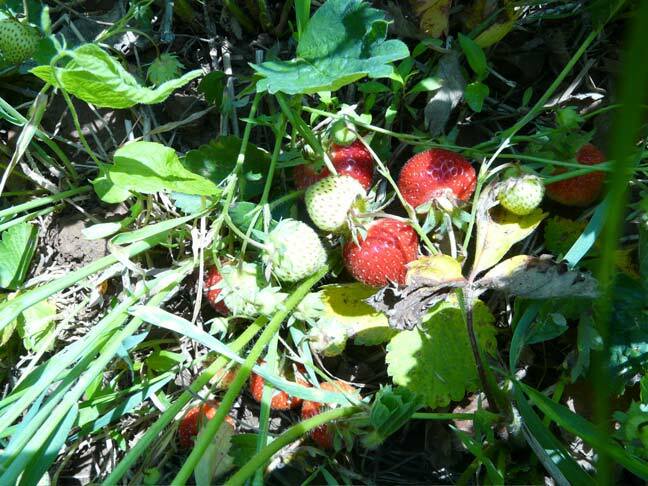 17 May 2008 - The strawberries are turning red!!! Yea! They are finally ripe!